Holly Park Primary School – "Once a Holly Parker, always a Holly Parker." "Once a Holly Parker, always a Holly Parker." 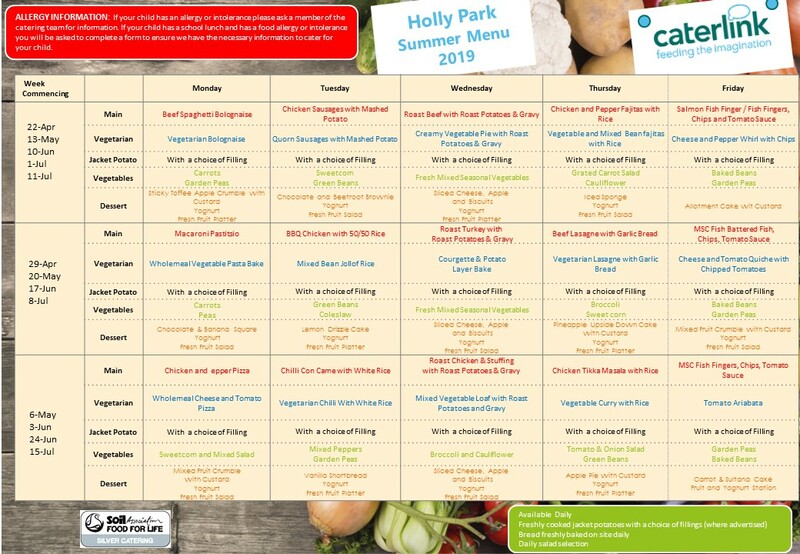 Welcome to the Holly Park website, I hope that you will enjoy finding out more about our school as you navigate around this site. See our latest news and translate it into any language. Read what Ofsted has to say about Holly Park. Back to school on Tuesday April 23. Have a lovely holiday.